KLM Demands Equal Treatment. We no longer want to be handled as a subsidiary of Air France, while KLM makes four times more profit, reported by The Zoom News. 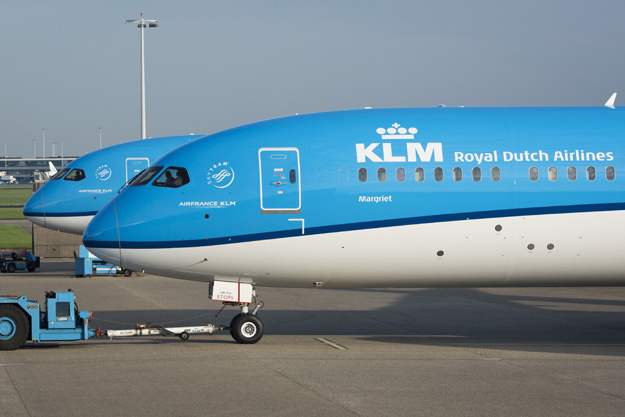 “According to the French news channel BFMTV, this is stated in a letter from KLM’s Supervisory Board (SBC) to the acting director of the aircraft combination, Anne-Marie Couderc. The SB requires an adjustment of the governance structure to ensure equal treatment. “The people of KLM have the idea that the CEO of Air France-KLM now mainly deals with Air France,” says a representative of the KLM staff. This also complains about a lack of information about the appointment of a new top executive. French media reported earlier that Air France-KLM would have the financial director of the French utility and transport company Veolia, Philippe Capron, to become the new CEO. He should follow up the stepped Jean-Marc Janaillac. 99 News is the latest media and news updates website, and we promise to bring you the breaking headlines from around the world. Subscribe today to stay updated for business, politics, entertainment, sports, health and sports and much more news and stories from UK, US, Europe, and from around the world! © 2019 - 99News. All Rights Reserved.